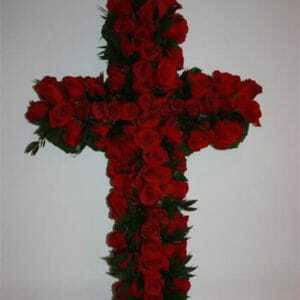 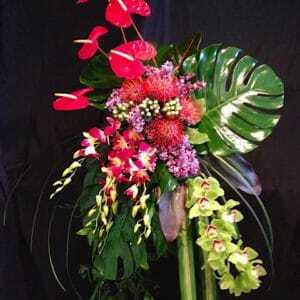 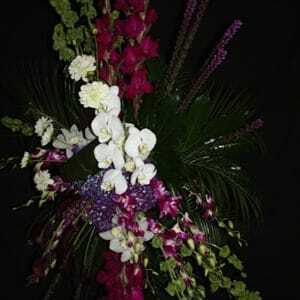 Our team of florist will work directly with the funeral home to ensure that your delivery is timely and accurate. 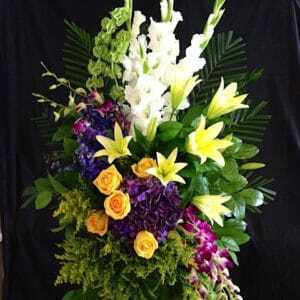 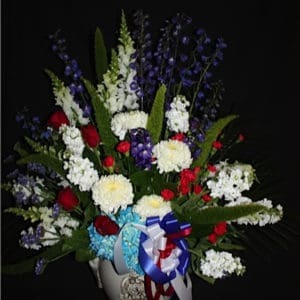 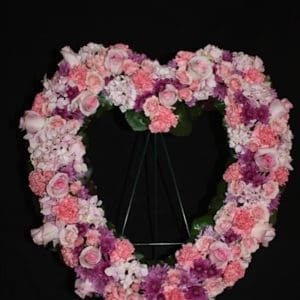 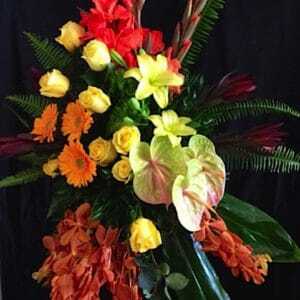 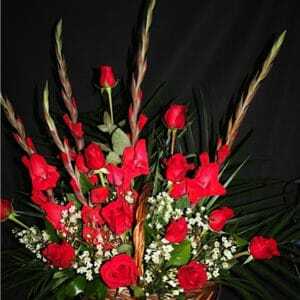 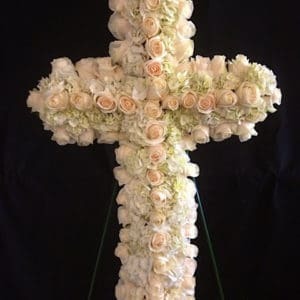 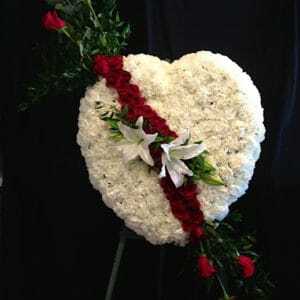 Sympathy flowers are sent to the departed’s home to comfort the family during their time of sorrow. 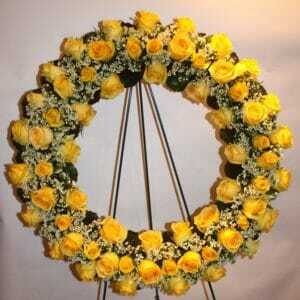 *Disclaimer for Sunday Delivery, Saturday & Sunday Orders. 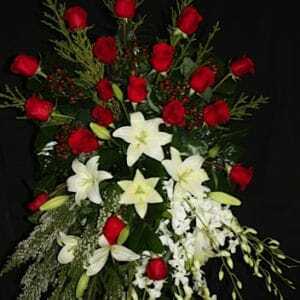 Disclaimer text and information goes here.